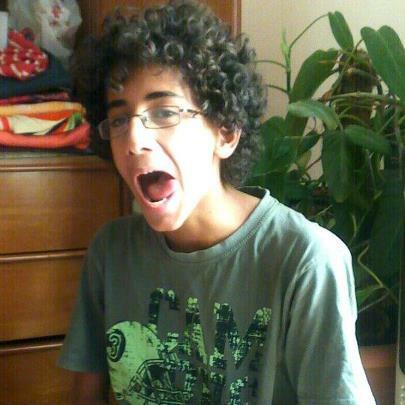 Yesterday marked four years since the US government fired a drone missile at a group of people eating lunch, killing 16 year-old US citizen from Denver Abdulrahman al-Awlaki (pictured above). The government has never apologized or explained why they killed the young man. Ed Snowden, courageous whistleblower or traitorous scourge, depending on your orientation, has joined Twitter. He's already demonstrated that he's an expert troll. Snowden's first tweet: "Can you hear me now?"